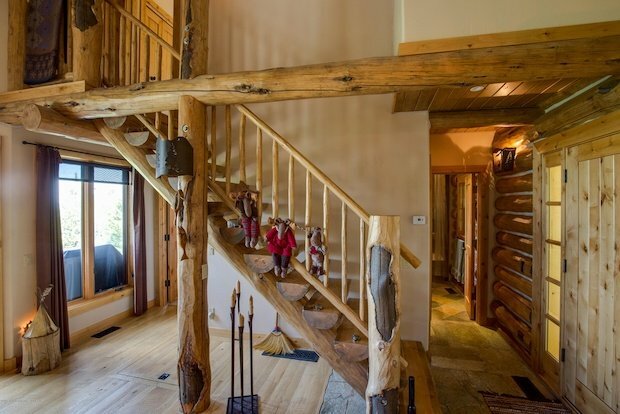 This mountain home in Victor, Idaho will go beyond your expectations. Lush woodlands hide the home from the rest of the world. 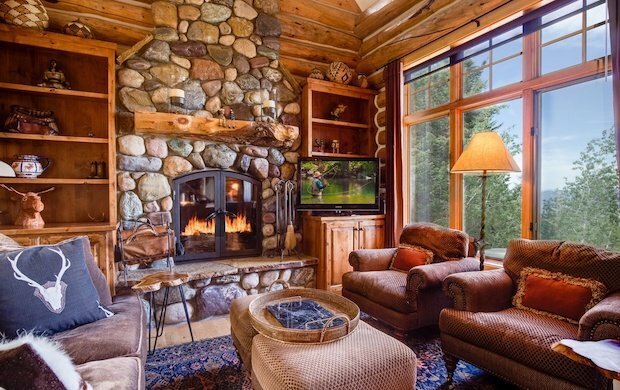 In this home, you’ll get to enjoy the grand mountain views. 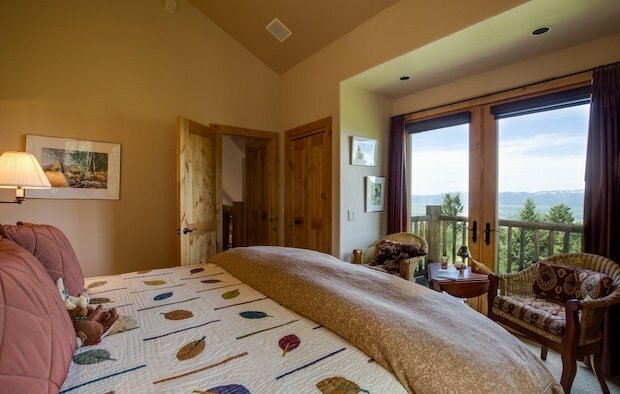 The home has large windows which take advantage of the breathtaking views. 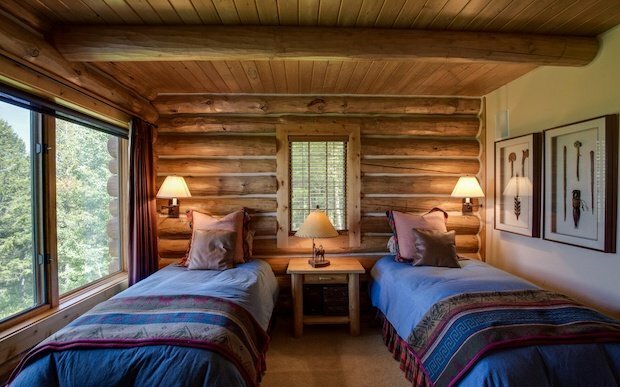 Inside, you will get a feeling of spaciousness. 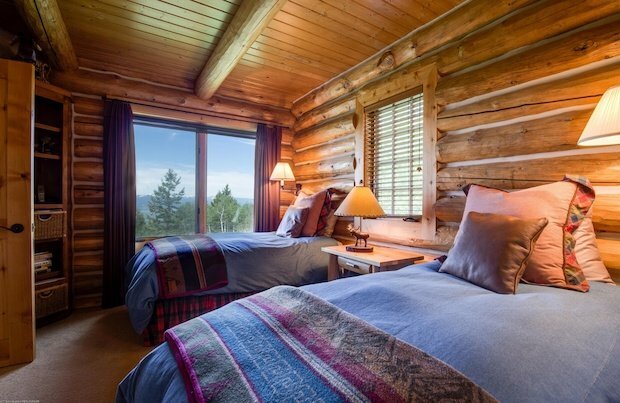 You can enjoy the comforts of living in a mountain home while still maintaining a level of modern luxury. There will be times when you can catch a glimpse of some of the local fauna such as moose and deer. 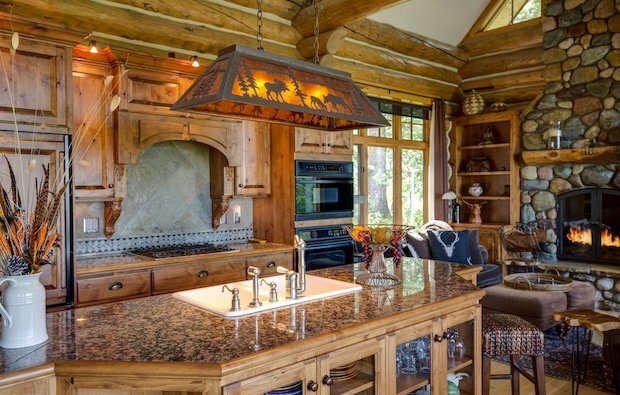 The mountain home is 1,200 square feet in size and it sits on a 4.6-acre lot. The property is for sale at $559,000. 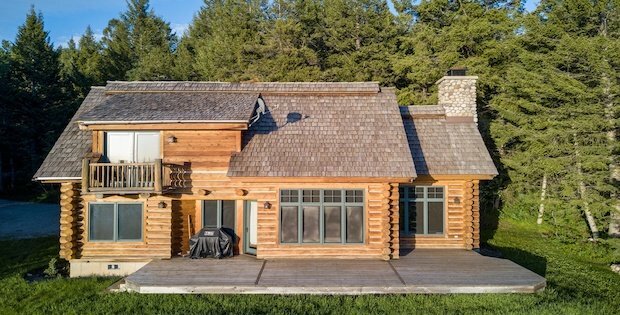 Amenities include professional interior design, custom light fixtures, Salmon River Rock fireplace, granite, stone & tile finishes. 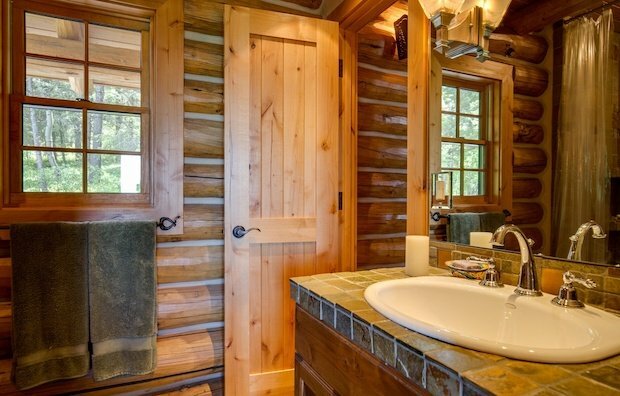 Bedrooms on both levels of home each have their own adjoining bath. 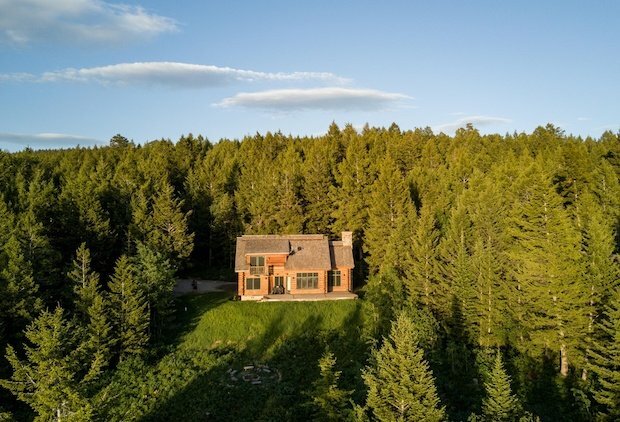 A highly refined and exquisite Rocky Mountain retreat with elevated views across Teton Valley. 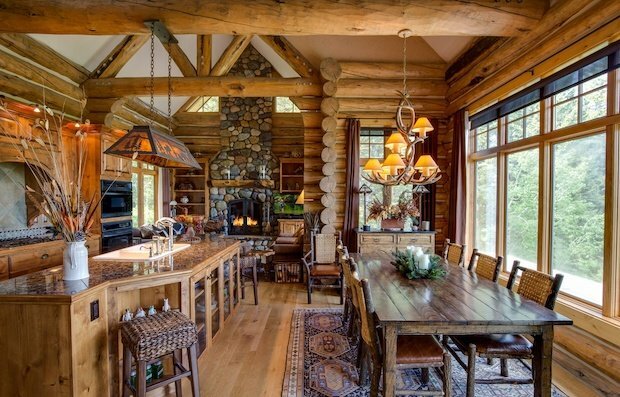 A quintessential Rocky Mountain log cabin retreat. NOW TELL US WHAT YOU THINK BY JOINING THE DISCUSSION ON OUR FACEBOOK PAGE! 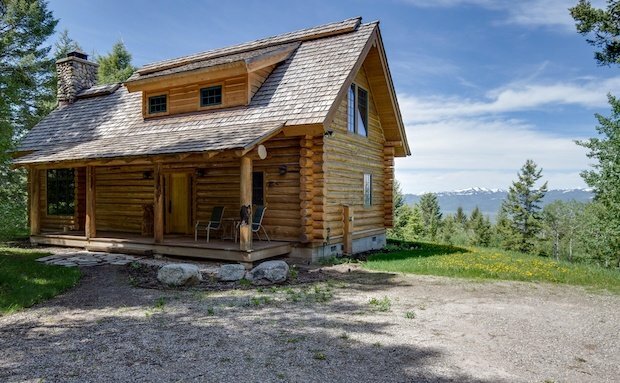 A Small Cabin that’s Big on Design!